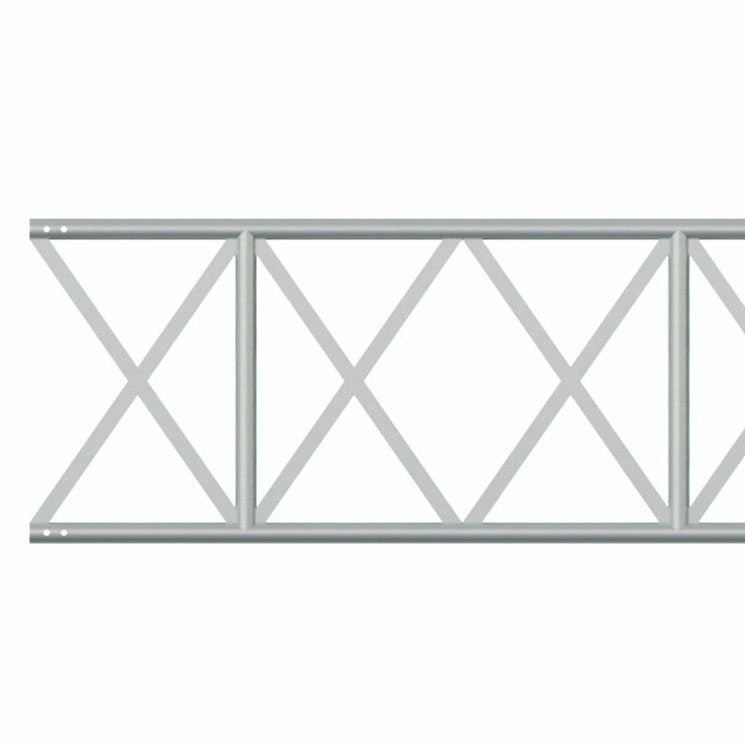 The Generation Aluminium 450 “R” Beam has been the market leader in Europe and the UK for more than 15 years. It provides significant time and cost savings across a whole range of scaffold structures. 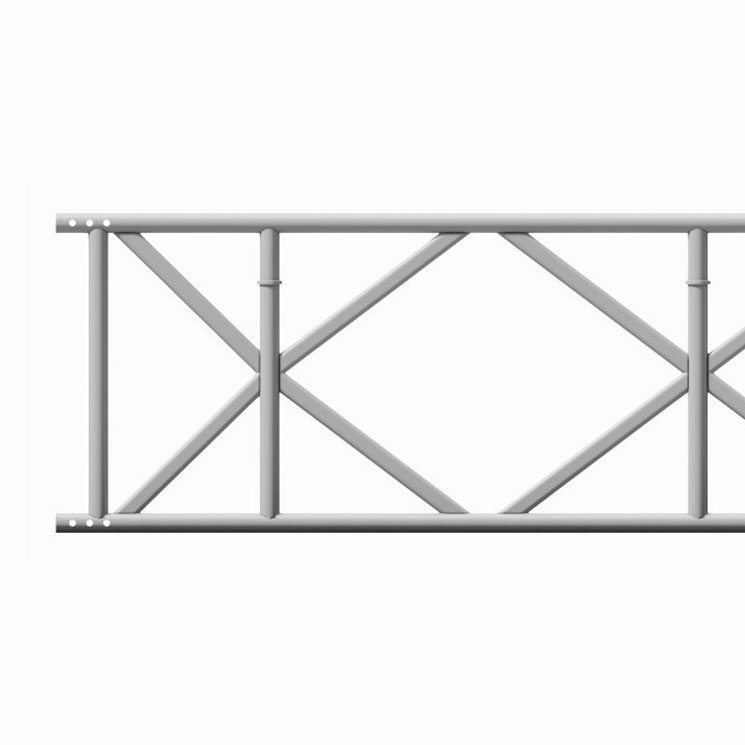 Suspended or mobile platforms, birdcages, protection-decks bridges or temporary roofs are ideal applications for the Generation Aluminium 450 “R” Beam. 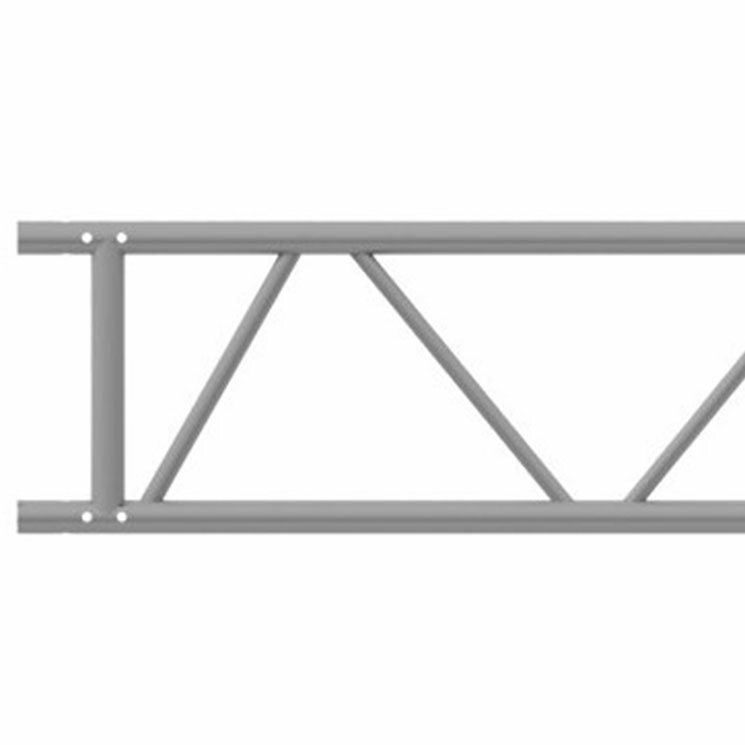 The Generation Aluminium 450 “R” Beam has been specifically designed to provide the highest possible UDL. The unique design allows connection direct to the node point between the diagonals, achieving maximum loading. 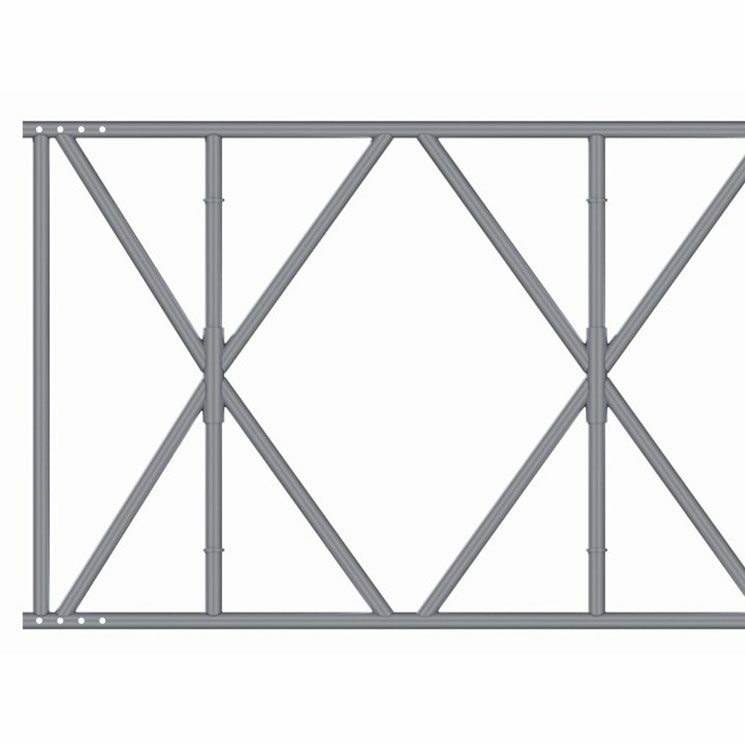 This means, in most applications the lowest number of beams are required. 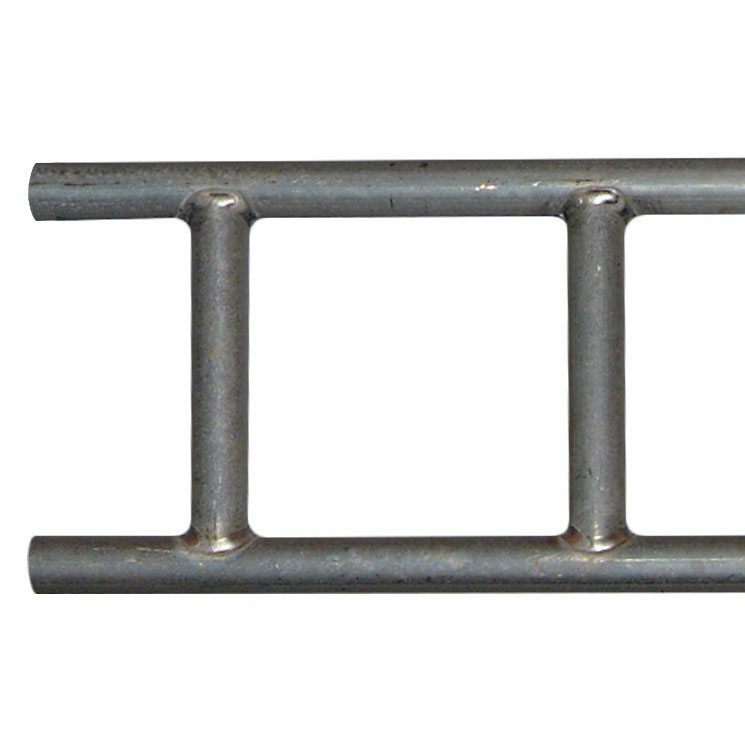 In additional beams are quickly and simply joined together with straight connectors using fast action spring clips. Use of beams in a load bearing application should be subject to a structural design.